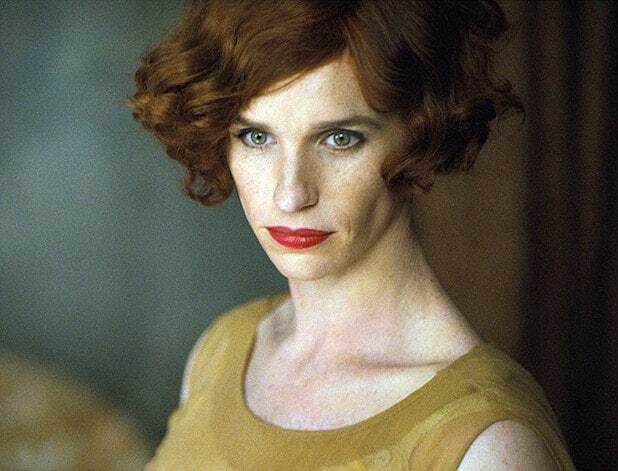 “The Danish Girl,” starring Oscar winner Eddie Redmayne as early-20th-century transgender pioneer Lili Elbe, has just picked up one of its first awards as Oscar buzz for the movie builds at both Toronto and Venice film festivals. Director Tom Hooper accepted the Queer Lion Award at the Venice Film Festival on Friday for the movie’s “straightforward and honest portrayal of gender issues within a marriage, presented in a handsome production that will bring its important message to a wide audience,” organizers said. The Queer Lion is awarded annually to the “best movie with LGBT themes and queer culture” among those presented at the Venice International Film Festival. The 2015 Queer Lion jury, headed by TheWrap’s film critic Alonso Duralde, also gave a special mention to Kuba Czekaj’s “Baby Bump,” a Polish film about a young teenager struggling to accept and understand the changes in his body.